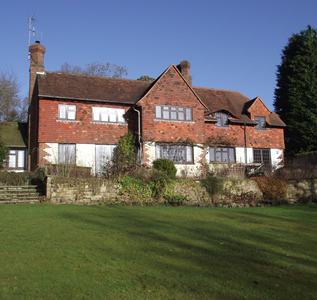 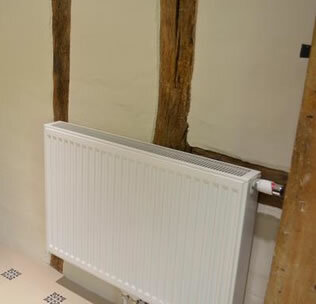 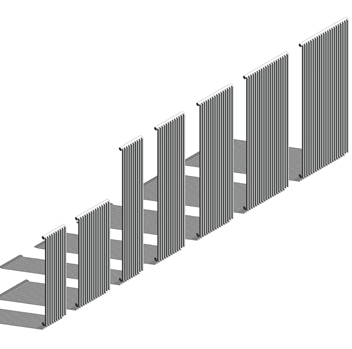 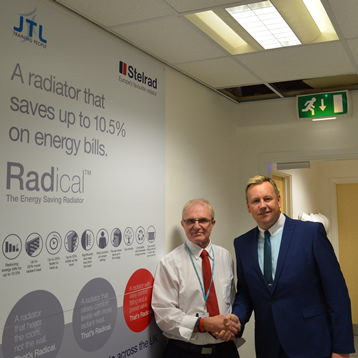 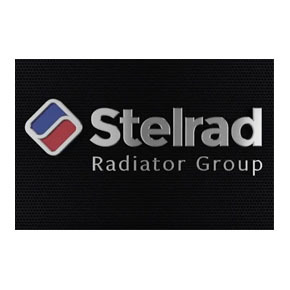 Stelrad is the brand behind the UK's best selling and most popular radiator ranges. 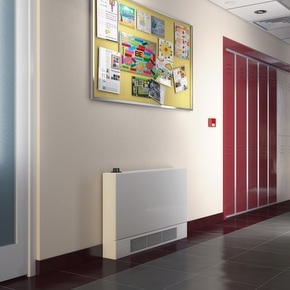 With nationwide availability from stock, models that perfectly suit any domestic or commercial heating system application and a reputation for reliability and service, Stelrad offers a range of standard favourites but also a host of new ideas and innovations with great designs, styles and technological advances that make Stelrad an even more flexible choice for your heating requirements - that perform equally well with traditional or renewable heating systems. 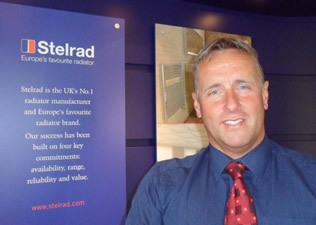 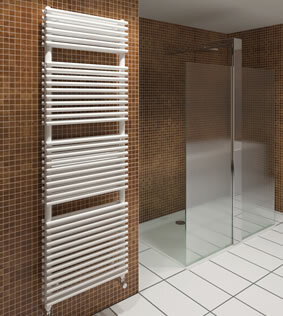 From the radiators that you may know Stelrad for more than most - the Compact and Elite steel panel radiators, to the timeless favourites including Classic Column, a range of attractive towel rails - to the designer ranges - Compact with Style, Planar, Concord, Caliente and the brand new Swing range, to the UKs best-selling safety radiator range - the low surface temperature radiators ideal for healthcare, education and other environments where young, elderly or vulnerable people may live or congregate, to the new, revolutionary energy saving radical radiator - which has been independently assessed to save up to 10.5% on heating bills. 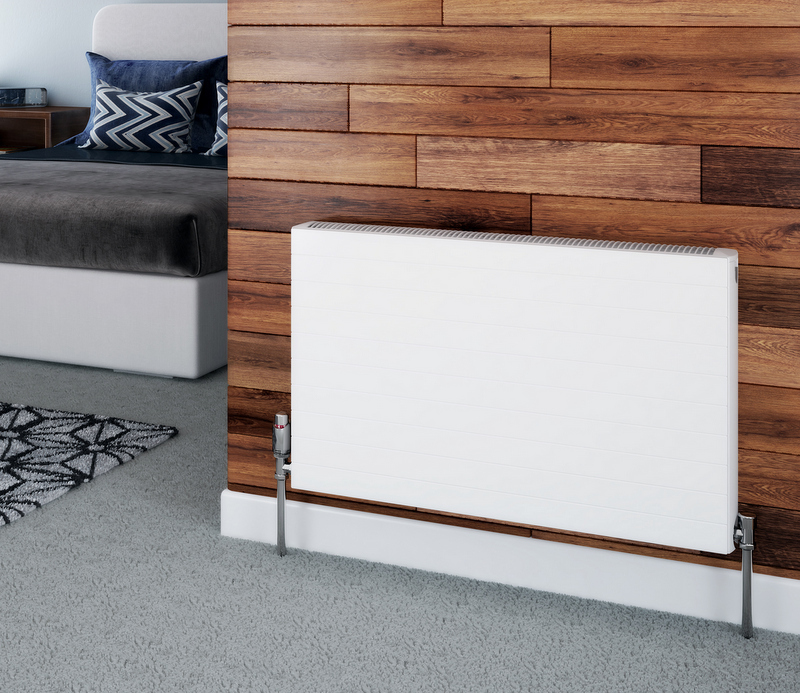 The Vita Deco from Stelrad is just one of the excellent new radiators available in the Stelrad Vita Series range that has taken the UK and Ireland by storm.